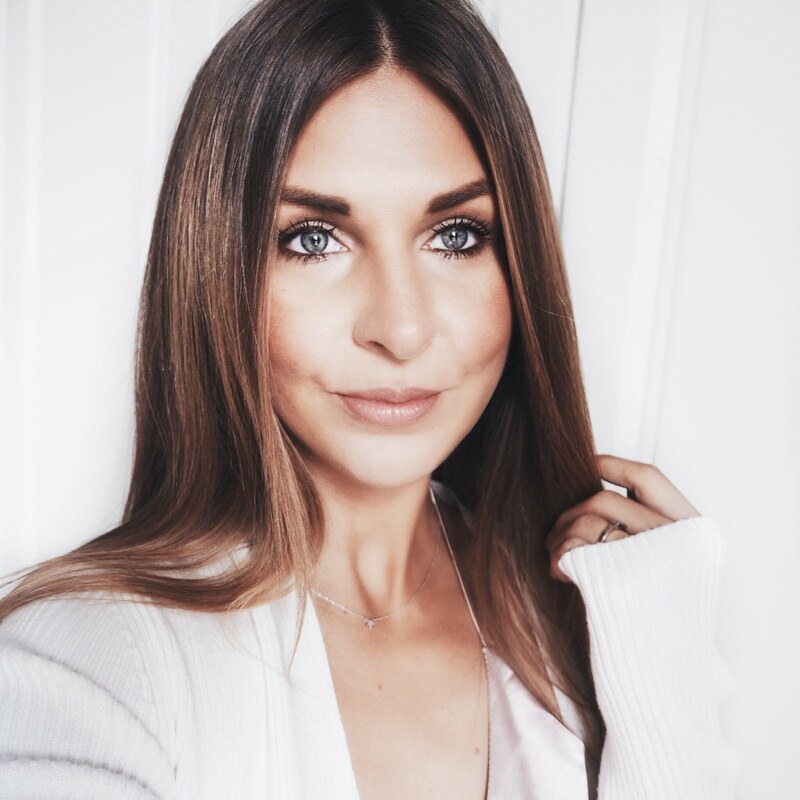 Don't be fooled by the picture above, this is make up at it's absolute best...this post is actually brought to you amongst a pile of tissues! I have been really poorly this week with a terrible cold and to make matters worse the temperature has been super hot. Now normally I don't mind this, I love the hot weather! but when you have a temperature and your nose is streaming the last thing you want is for it to be excruciatingly hot! The point of today's post is to share with you a great lip combination I concocted today. Whilst feeling very sorry for myself this morning (sniff sniff!) I shopped my stash and stumbled across MAC Pure Zen. I forgot how much I love this lipstick, particularly for a really paired down natural Summer look. It has a slight peachiness to it and because it's one of the 'creme sheen' lipsticks it's nice and moisturising. I do find it works best with a gloss and also a liner though. 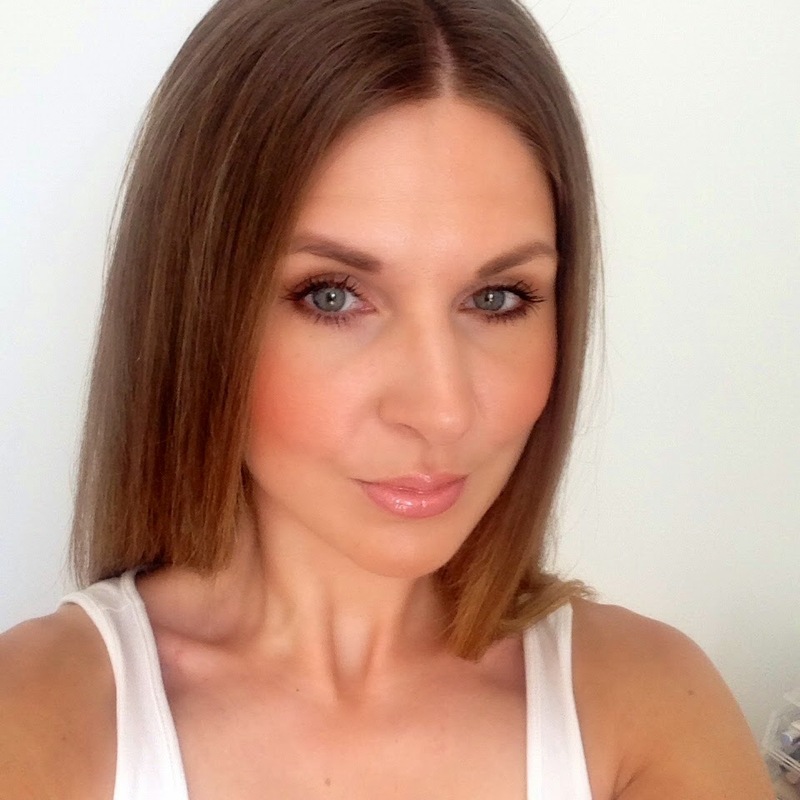 Step forward, MAC 'Boldly Bare' Liner and Chantecaille Lipgloss in 'Lucky'. 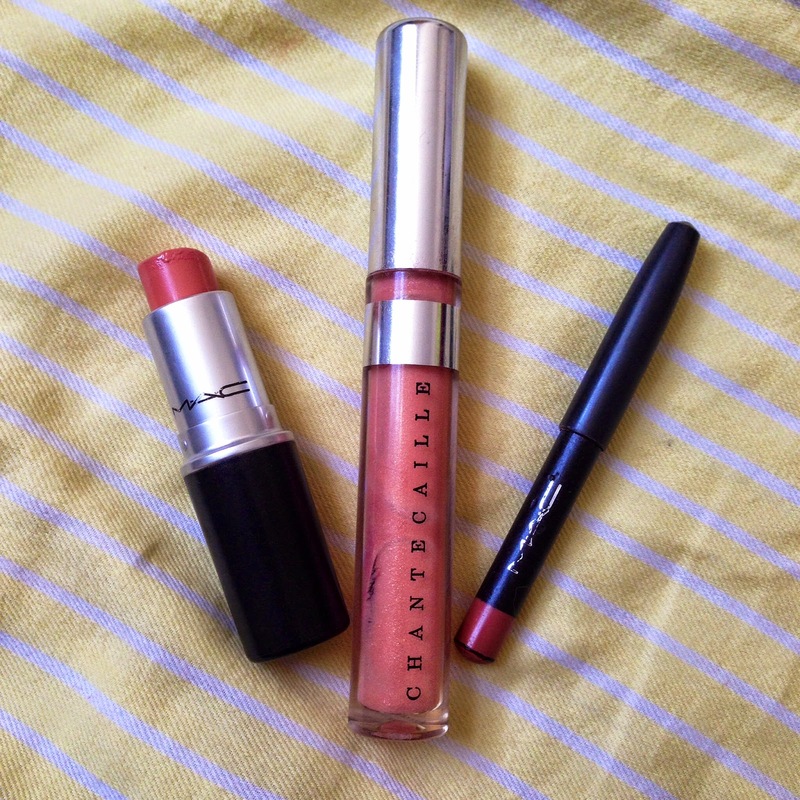 The overall result of these three products combined makes for a very full plump lip that lasts reasonably well. I've been really into bold lipsticks lately so to go back to something pretty and girly (and a lot easier to wear!) was a refreshing change! ps. the Chantecaille gloss is hands down the best lip gloss I've ever bought and if you don't have it, seriously think about getting it! It's neutral enough to be able to be worn with a lot of different types of lipstick. The tube is an ample size (ok, it's expensive but lets forget that for a moment!) and it has great lasting power. I'll definitely be repurchasing it, put it that way! You look great even sick! That lip combo looks really good. I will check that lipstick! Ha! Thanks Anne :) I feel a lot better today so hopefully over the worst of it! You'd definitely like this combination, can you get Chantecaille stuff where you are? Keep it up at the top of your list Laura...they're pretty special! ha! Aww thanks! Its not so great today though, covered in spots :( time of month!